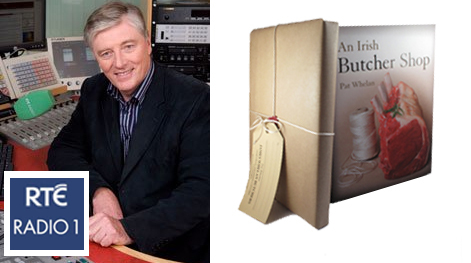 Pat Kenny interviews Pat Whelan about his family’s butcher history, his innovations with Wagu beef and delves into the recipes from Pat’s new book, An Irish Butcher. Wow – you got that up quickly. 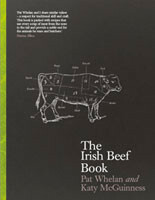 Well done on the show today – it was great coverage for you and the book.